Regrets are bound from leaving this place, only left with a memory of your face. Can a song cross the ocean? Is music the universal language? Can a whisper be loud? 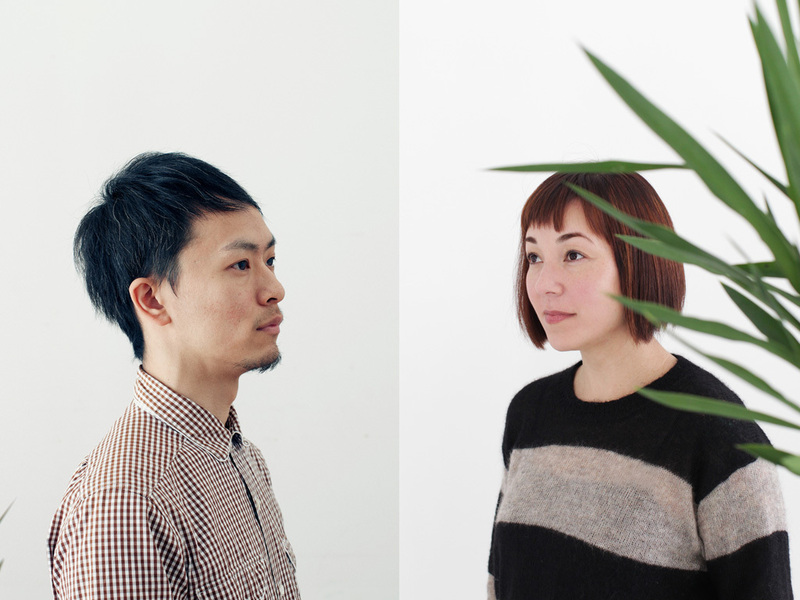 Absolutely, says Suchness, the debut LP from We Are Loud Whispers, a dreamy duo featuring Sonya Westcott (Arthur & Yu) and Ayumu Haitani (4 Bonjour’s Parties). Seattleite Westcott met Haitani—who lives in Saitama on the island of Honshu—when Arthur & Yu toured Japan in 2007. The two have not seen each other since and are separated by the world’s largest body of water, but that was no deterrent to forming a band together. Assembled over email, Suchness transcended geographical and language barriers—and traditional ideas of what a “band” is—in its making. “I've been so used to getting together with band mates a few times a week in a small practice room to rehearse songs, and the way we did things was much different, obviously, since we don't live in the same country,” says Westcott. “So we'd bounce ideas off each other over email. There's a little bit of a language barrier as well, but any sort of ideas I had Ayumu seemed to understand and vice versa.” Haitani would write and record instrumentals, upload them, and send to Westcott. As she listened thousands of miles away, she would pen lyrics to his orchestration, meditations on feeling alone even when partnered, wanting to control the uncontrollable, and on the power and promise of reaching for someone’s hand. The song titles themselves tell a story: “Starcrossed,” “This Time,” “I Hate to Say Goodbye.” After writing lyrics, Westcott would record a vocal track, upload, hit send, and wait for these starcrossed halves to meet and become complete—a process reminiscent of The Postal Service’s Give Up (fitting since Jimmy Tamborello sings on track “Glossolalia”). Despite the modern magic required to realize Suchness, and its intricacy of its electronic orchestration and parade of horns, timpani, loops and effects, the record breathes with an organic ease. The layers of complexity never sound cluttered, melding together in Zen simplicity. Westcott’s airy whisper floats above heartbeat percussion, evoking the emotive electro of Lali Puna and Notwist. In “Modern World,” the 7th track on the album, Westcott and Haitani ask, “Will we last or will we fade away?” Suchness, an album made between continents and between genres, seems to answer with the same duality that informed its construction. We are as impermanent as we are timeless. We are songs already sung and ones yet to be imagined. We are loud whispers. We last and we fade away.